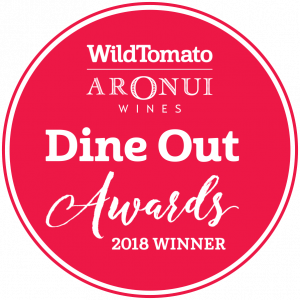 Enhance your wine tasting experience with a range of gourmet platters showcasing some of Marlborough and New Zealand’s leading producers. Kamokamo is a uniquely New Zealand heritage vegetable. As a taonga crop, Maori have long been its custodians. Closely related to marrows, courgettes and gourds, it has a mild, nutty flavour and is rich in potassium, zinc and dietary fibre. Horopito, also known as Bush Pepper, is unique to New Zealand. It has both aromatic and peppery flavours and, like kawakawa, has a history of use in Maori cuisine and medicine. Kawakawa can best be described as a native Bush Basil with aromatic, peppery-minty flavour notes. Traditionally used in cuisine and as a Maori natural remedy. 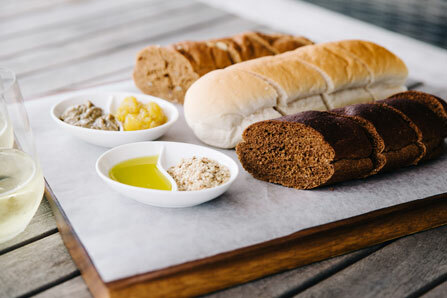 Locally baked breads | Isobel olive oil | hazelnut dukkha | Kamokamo Pickle | dukkha butter. 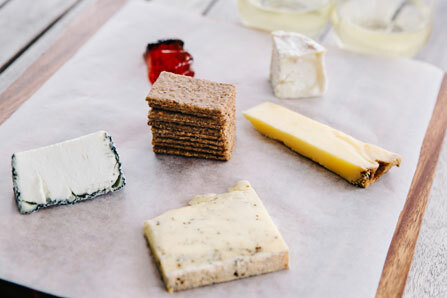 Kaikoura Cheese Co ‘Tenara’ | Cranky Goat ‘The Nag’ | Wangapeka Horopito and ‘Kinzett Creek’ | Kawakawa Jelly | locally baked breads | oat crackers. 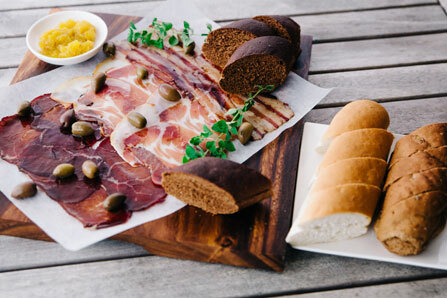 NZ crafted wagyu bresaola, coppa and pancetta | locally baked breads | Kalamata olives | Kamokamo Pickle. 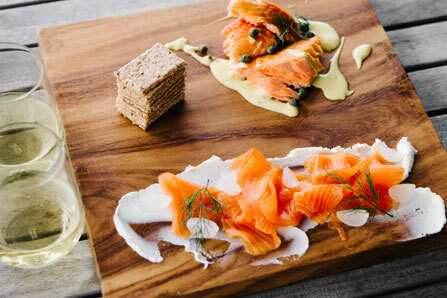 Hot and cold smoked salmon | locally baked breads | oat crackers | fromage blanc | Horopito and Lemon Sauce. Follow The Wine Station on Facebook to keep up with special offers and events!